Add some luxury warmth and style to your wardrobe with our Boucle funnel neck sweater. Thick yet light, warm yet breathable this eye catching sweater is made using a luxury blend of 90% alpaca, 10% polyamide with a subtle metallic thread. 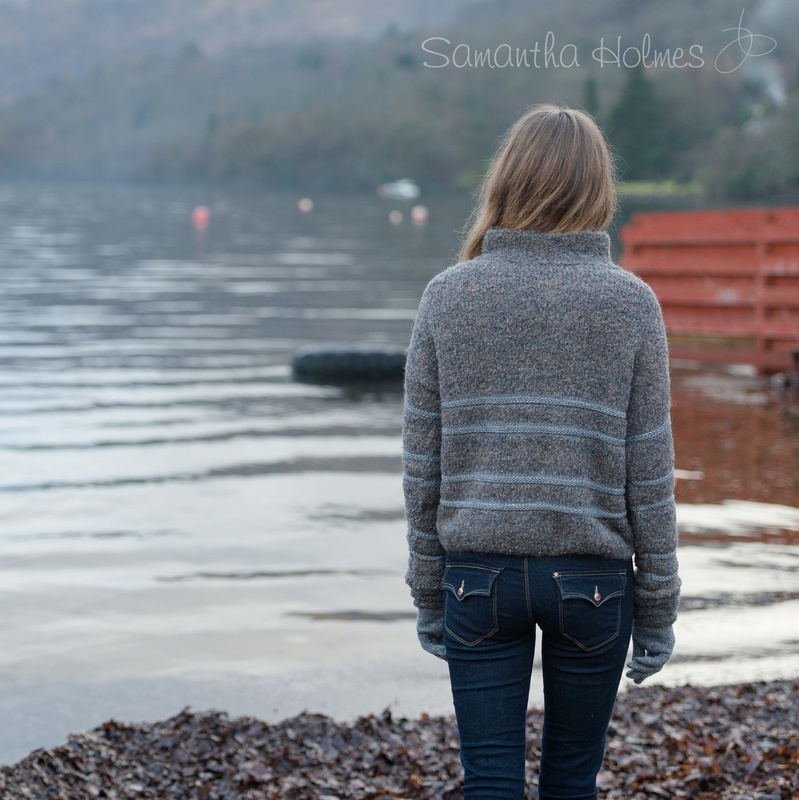 This luxury jumper is perfect for those winter days or chilly evenings snuggled up with a book. Create a statement by combining your sweater with our Alpaca Fur cuffs (sold separately). Please note this product will become more fluffy over time. Excess fluff can be whisked away with a fabric shaver or pair of scissors.